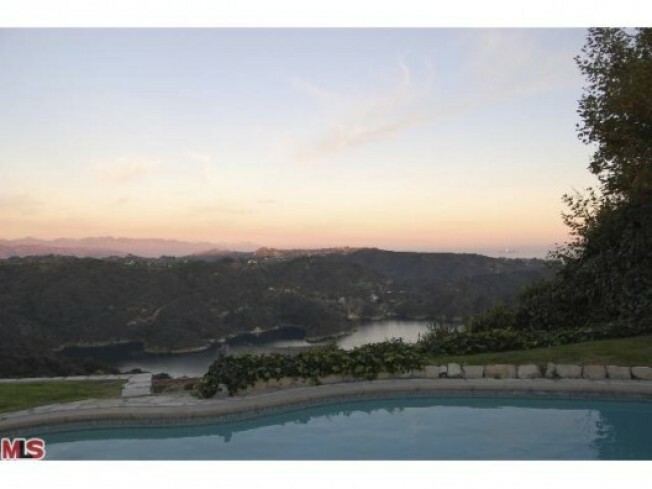 Someone just scored a sweet Robert Byrd-designed home overlooking Stone Canyon Reservoir. Yes, it needs a little makeover, since this was the first time the house was on the market in 40 years. The house was owned by Vic Mizzy, a songwriter and composer best known for writing the theme to the "Addams Family" - which you will now have stuck in your head for the rest of the day. You're welcome. Mr. Mizzy died last fall at the age of 93, prompting his daughter to sell the Byrd house. (Check out Mr. Mizzy at the piano in what looks like his home). The three-bedroom, four-bath house built in 1953 includes a guest unit, while the third bedroom is currently being used as a formal dining room. The house also includes a swimming pool, grassy yard and that view of the Reservoir. Asking price was $1.595 million. Final sales price: $1.645 million or $624 per square foot (about $100 per square foot over comps).